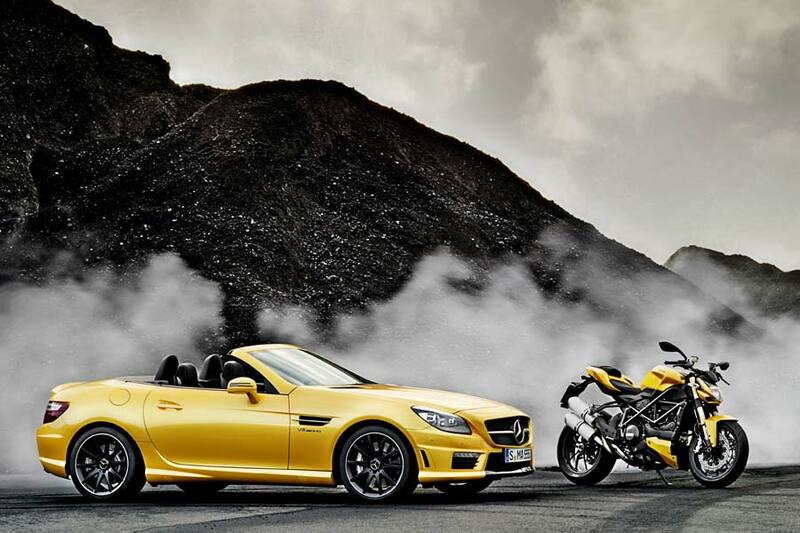 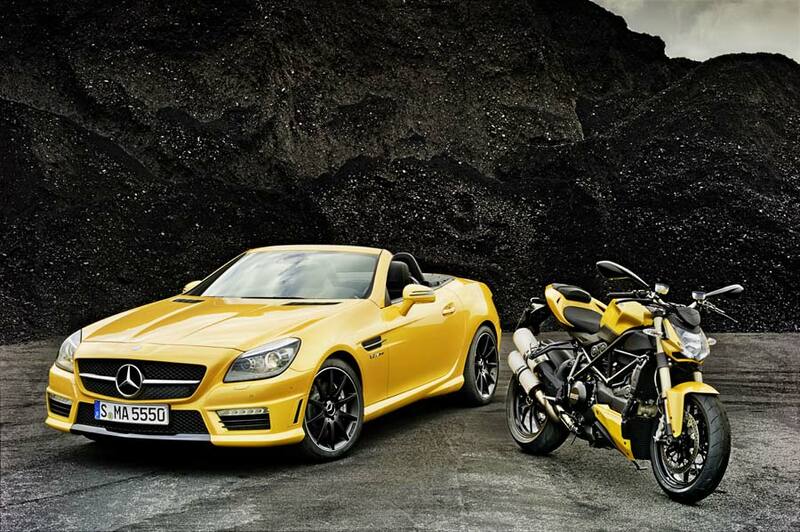 Mercedes-AMG and Ducati will have a joint display at this weekend’s Bologna Motor Show in Italy, highlighting the two companies’ coalition with the new SLK 55 AMG and a Ducati Streetfighter 848 bike. 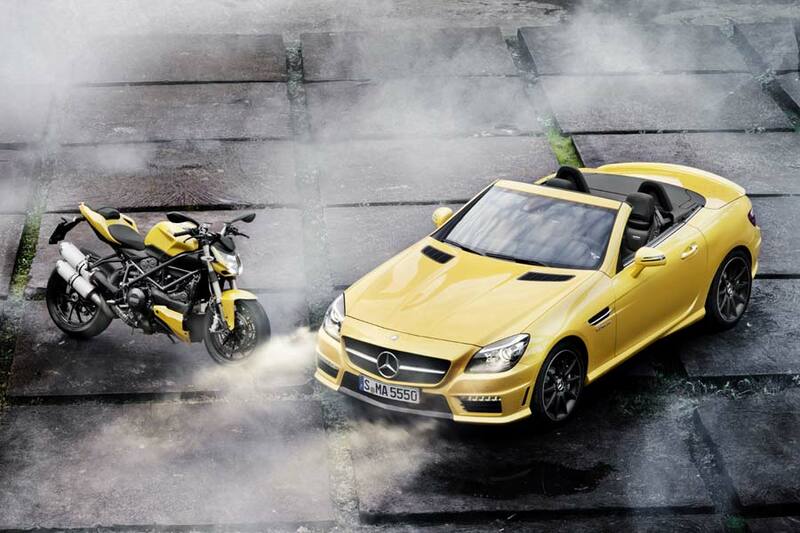 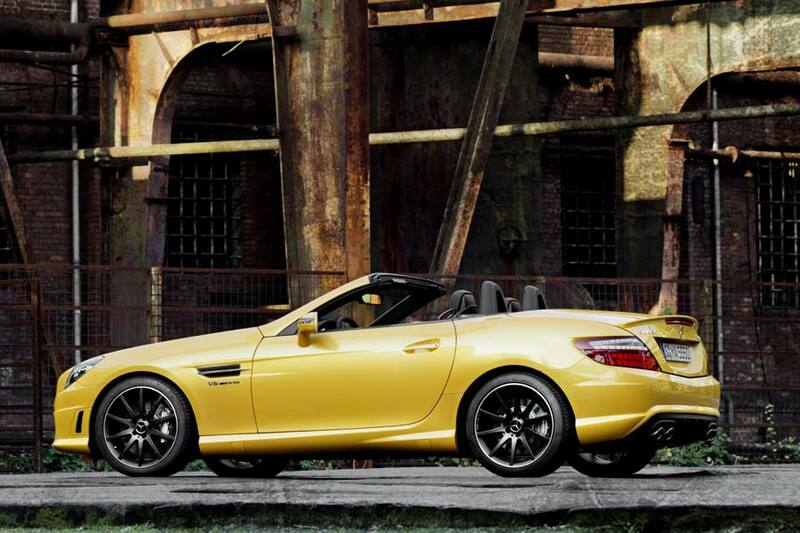 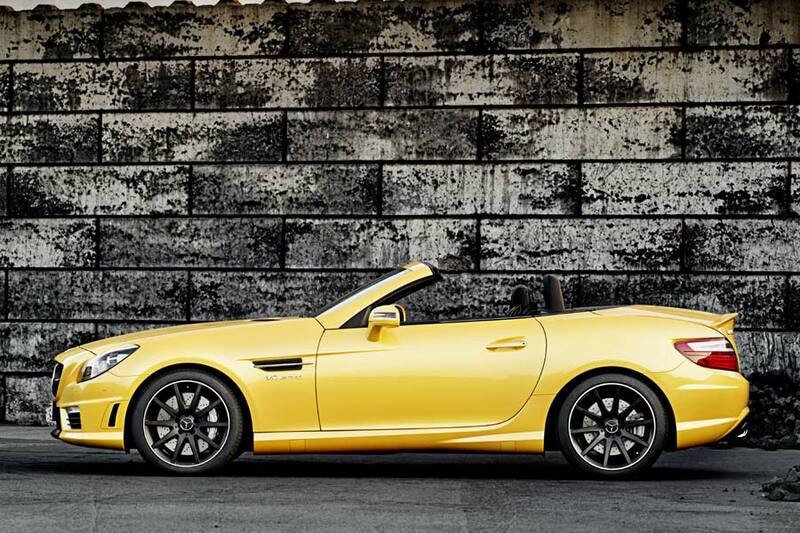 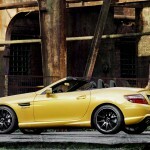 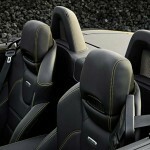 As well as wearing the same “Streetfighter yellow” paintwork as the Ducati, the SLK 55 AMG also receives black nappa leather trim on its door panels, armrests, beltlines, roll-over bars, dashboard, shift lever gaiter and AMG Performance steering wheel – all with contrasting yellow stitching. 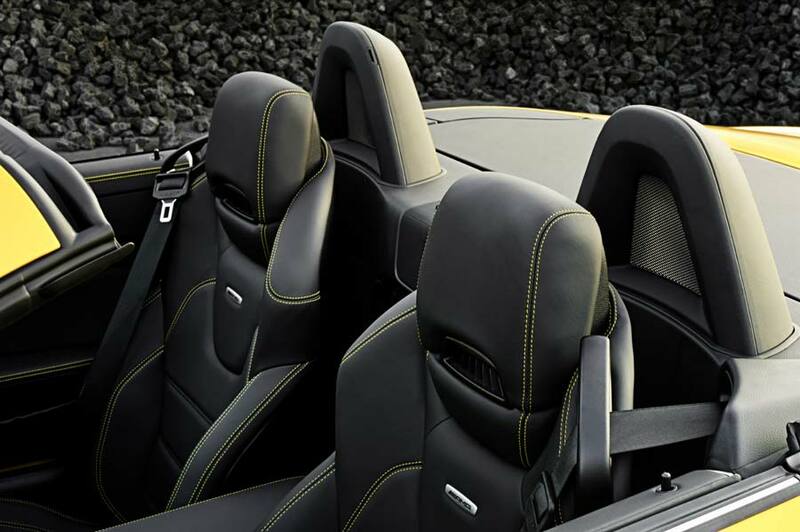 The door sill plates also feature yellow LED back-lighting. 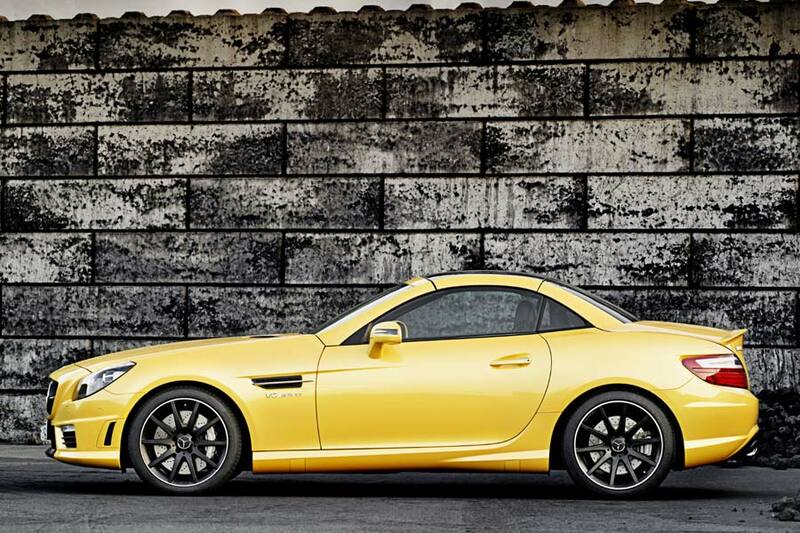 Currently a one-off, the AMG Performance Studio says it may offer this colour combination as an option to customers – if there is sufficient demand.